Your bird will love the shapes, bright colors and feel of the Booda¨ Comfy Perchª. it is bird breeder recommended to provide the different perching surfaces and levels birds need in their environment along with color enrichment. 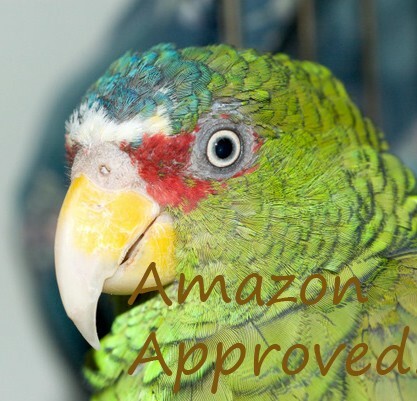 It helps relieve cage stress, boredom and related feather picking. Comfy Perch allows you to have fun creating different types of perches for your birds. Depending on the length of the cable, you can create loops, curves and other interesting shapes. Hand washable.